For the longest time, people have been asking me "how many days??" and I could never actually answer them because I've only been counting down in weeks. Then we hit Sunday, the ten day mark, and I still can't easily keep track of how many days are left. All I know is that as of tomorrow, we have one week left, and it's honestly the craziest thing. You hear a lot of different things from people who have been pregnant: how they were super sick, how they love being pregnant, how they got as big as a house, all the weird things their body did, their awesome cravings...but nobody ever told me how fast it goes. 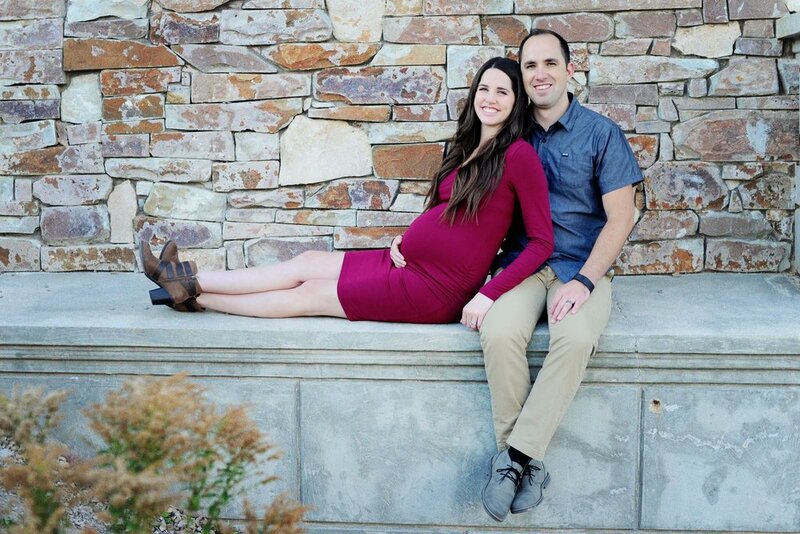 Granted, the last three years seem like a whirlwind, and time has just flown by since we moved back to Utah, but it feels like not that long ago that I wasn't pregnant, or that I didn't really feel pregnant. The last time I remember really not feeling pregnant was April, and that was just like three days ago, right? It seriously goes so fast. I keep trying to soak in the "lasts" of everything that happens on a daily basis, like having a family outing where the family consists of just the two us. Or the laughing loudly in bed at night without having to worry about waking up another human. Or snuggling with the kitties without them trying to lay on top of the baby that will soon take their place in my arms/on my lap/on my legs/in the crook of my neck/on my back. 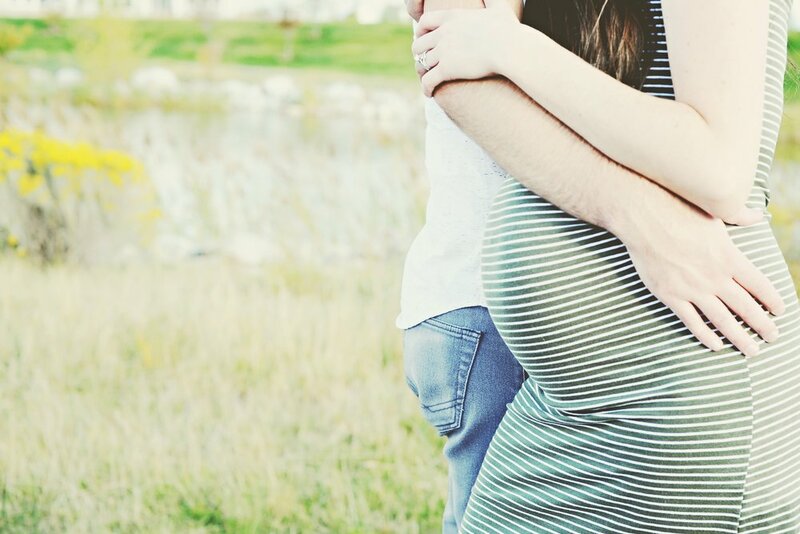 Since we've never had a baby before (as far as either of us is aware, anyway), we can only imagine what the changes will be like in our lives. I keep thinking about what I think it will be like, but then I remember certain realities. Like, in my head, it is just constantly dark outside and all we ever do is eat and sleep (which I know is true, to an extent). But then I remember that the sun will still rise every day, and also I have functioned on minimal sleep before, which means that I probably will be able to find time to care for myself a bit and talk to Brandon. Honestly I don't think we'll do much of anything besides stare at our little guy and wonder 1. how on earth we got so lucky and 2. what the heck we've gotten ourselves into. A guy I work with whose wife was due 13 days after me had their baby yesterday, and I can't stop thinking about when we'll get to meet our little nameless babe. We've got all the supplies we need, and I don't think we can get any more mentally prepared, so send good thoughts our way for an early baby. We're ready for him!